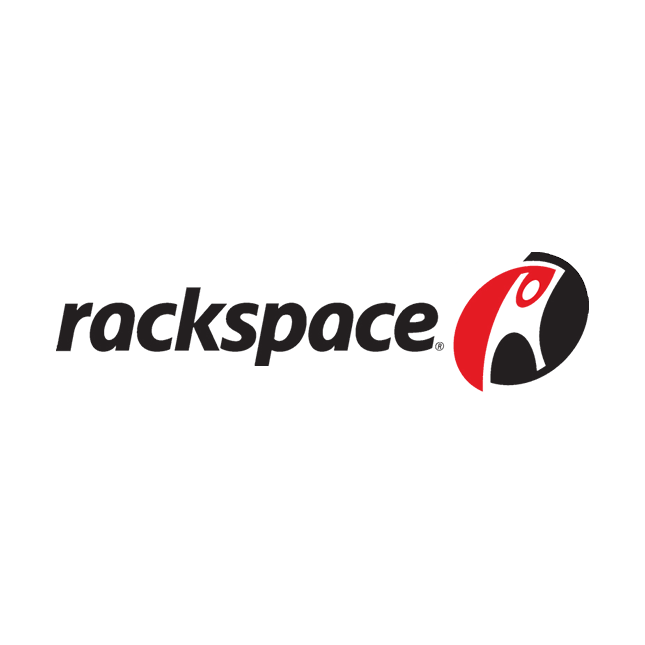 Rackspace helps businesses tap the power of cloud computing without the challenge and expense of managing complex IT infrastructure and application platforms on their own. Rackspace engineers deliver specialized expertise on top of leading technologies developed by OpenStack, Microsoft, VMware and others, through a results-obsessed service known as Fanatical Support®. They have more than 300,000 customers worldwide, including two-thirds of the Fortune 100. Serving a diverse client base with equally diverse storage needs, InterWorks knows all too well that traditional IT infrastructure alone often isn’t an ideal fit. That’s where a partner like Rackspace comes in. By combining our total IT infrastructure expertise with their flexible hybrid cloud solutions, we’re able to deliver truly robust storage solutions customized to our clients’ specific needs.